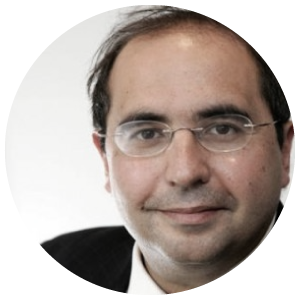 Nick Kounoupias is the founder and CEO of Kounoupias IP, a boutique Intellectual Property consultancy providing strategic guidance on IP both within the UK and internationally helping businesses to understand, manage and protect their IP. Nick is an acknowledged pioneer in the international IP world, a UK solicitor and one of the best-known names in the international anti-piracy world. He has practised across all the IP sectors since 1986 both in private practice and in house and during that time developed a formidable international reputation for his depth of IP knowledge and diverse strengths.